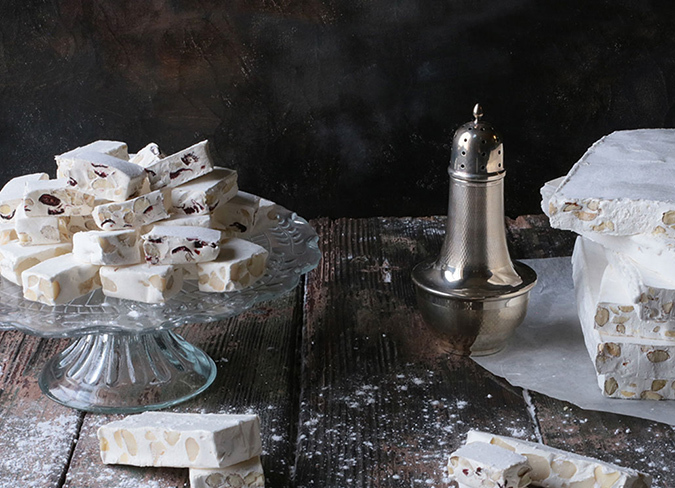 Walters Handmade nougat was inspired from a little old French recipe book. 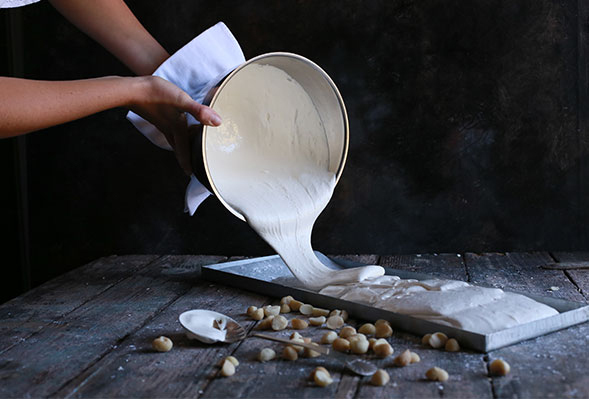 The recipe has been perfected and the production line has moved to state-of-the-art facilities on a small farm in the Midlands of KwaZulu-Natal. 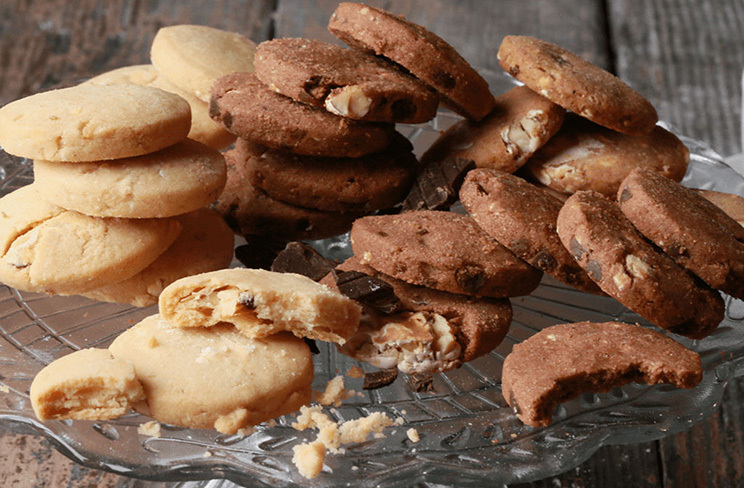 The nougat is hand made in small batches and never takes short cuts with ingredients.